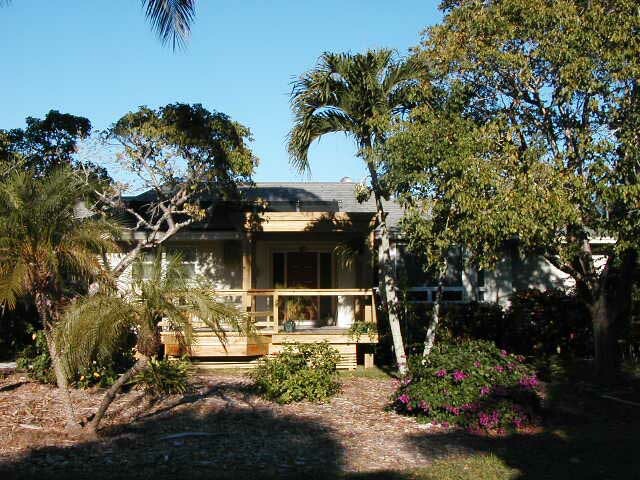 Situated on a quiet street in the western part of Sanibel Island, this home is just steps away from the beach. 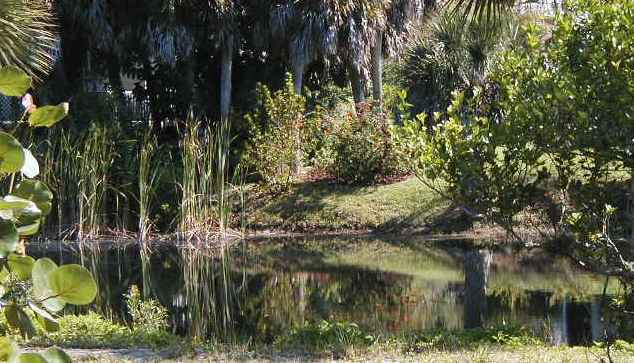 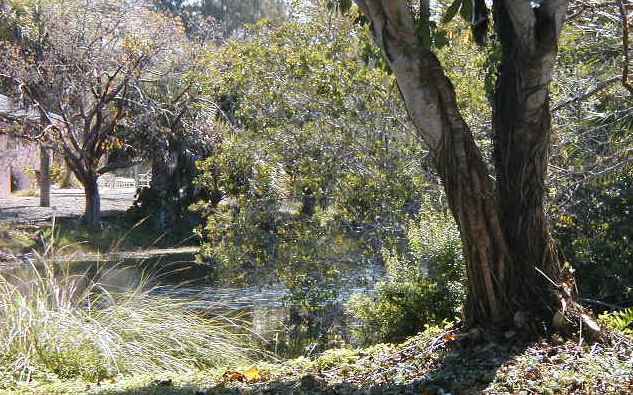 The back yard faces a lovely lagoon. 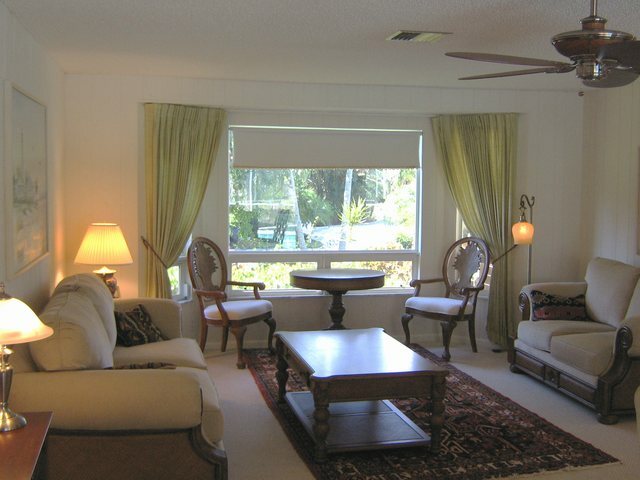 The living room is spacious and well-furnished. 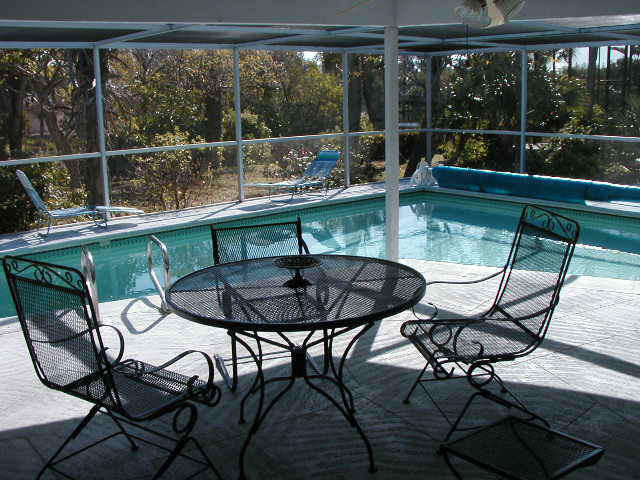 The formal dining area faces the pool. 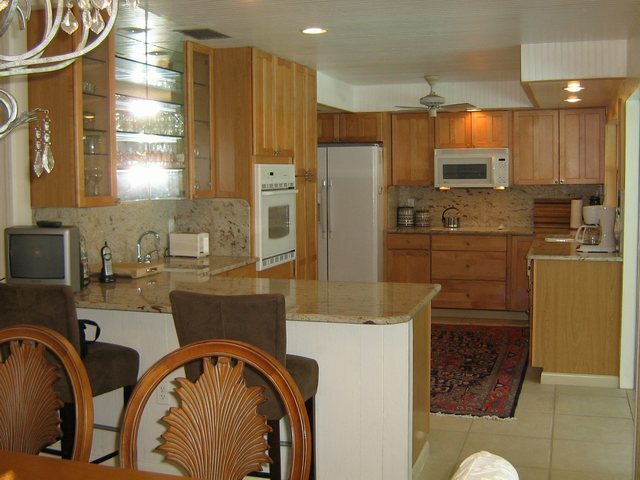 The kitchen has granite countertops and up-to-date appliances. 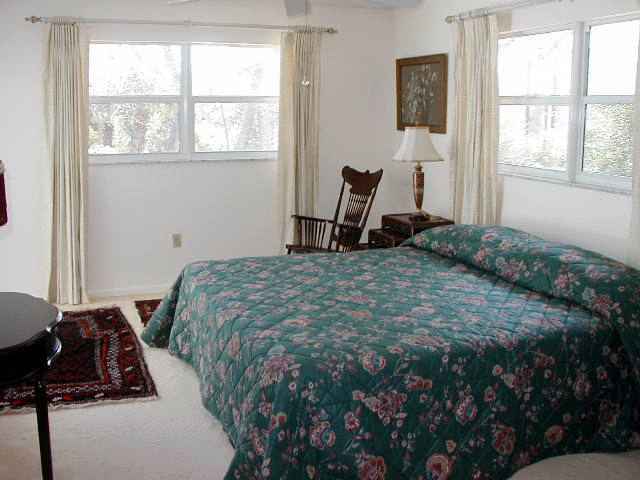 The master bedroom has sliding glass doors opening to the pool. 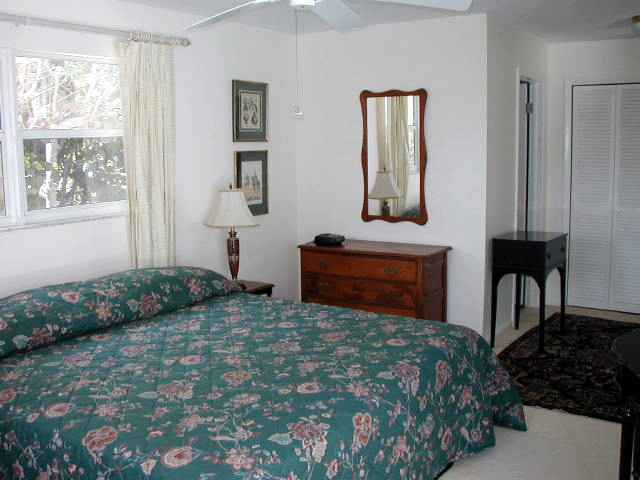 The master bedroom also has its own bathroom and walk-in closet. 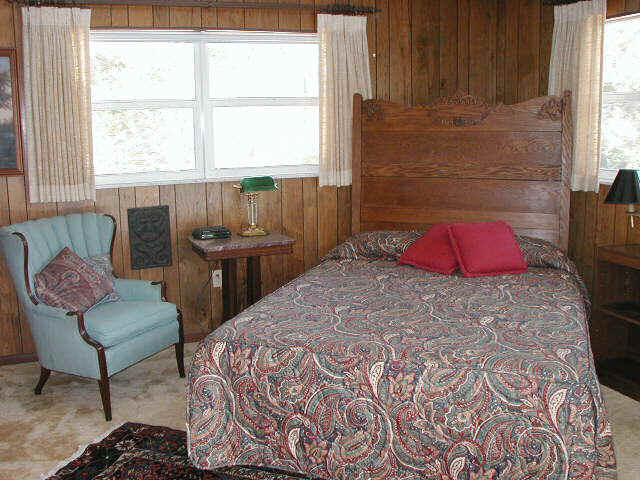 The second bedroom has a queen-size bed and sliding glass doors opening to the pool. 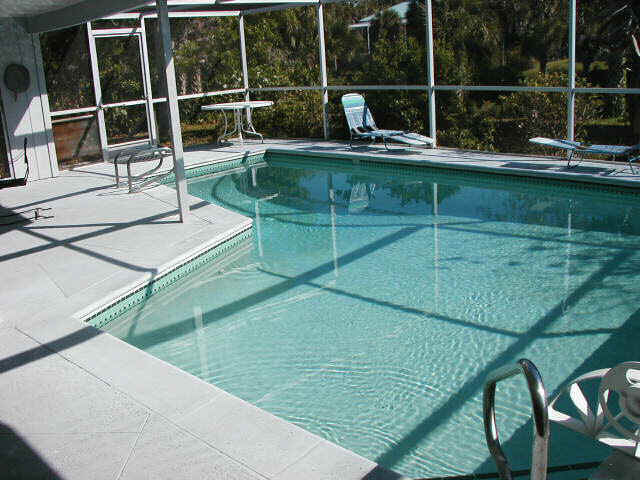 The pool area is has a screen enclosure and plenty of room for entertaining. 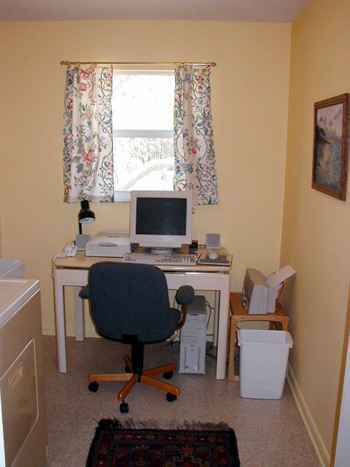 The home even includes an equipped laundry/computer room. 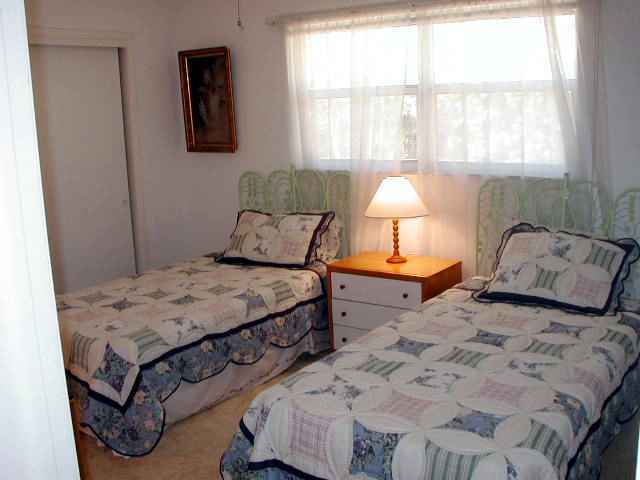 are available for guests to connect their own computer(s). 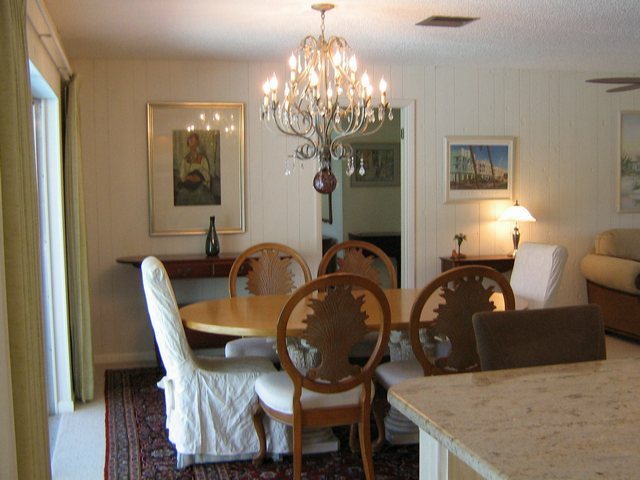 Call Barbara at 1-888-253-2548 for more information, or Sign my guestbook.